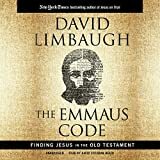 9781633897366 | Unabridged edition (Echristian, January 31, 2016), cover price $21.98 | About this edition: It should come as no surprise that misunderstandings about the gospel message and the nature of true conversion result in a problem with genuine assurance of salvation. 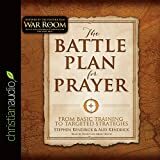 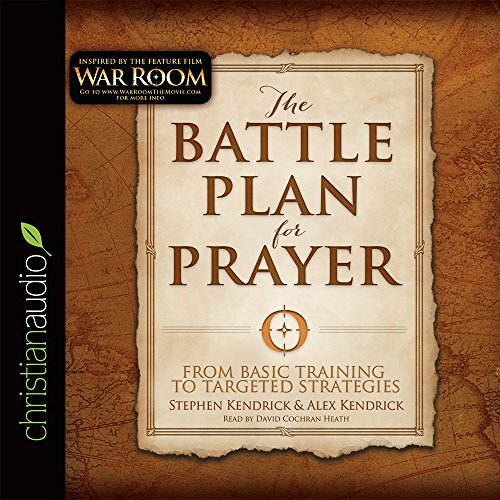 9781633896710 | Unabridged edition (Echristian, November 24, 2015), cover price $19.98 | About this edition: Inspired by the Kendrick Brothersâ new movie, War Room, this exciting new resource from the #1 best-selling author team behindÂ The Love DareÂ andÂ The Resolution for MenÂ is designed to help anyone learn how to become a powerful person of prayer. 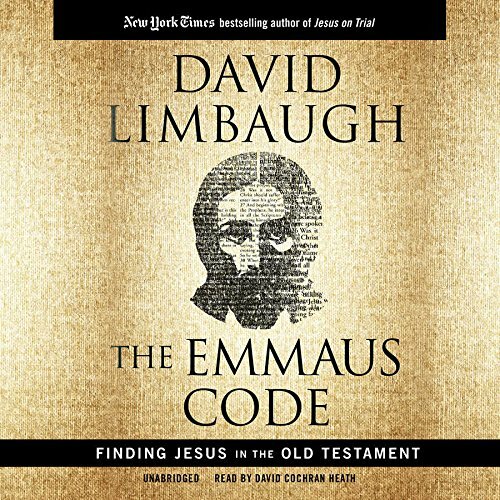 9781504641500 | Unabridged edition (Blackstone Audio Inc, November 9, 2015), cover price $76.00 | About this edition: In the 2014 New York Times bestseller Jesus on Trial, David Limbaugh made a case for the Gospels as hard evidence of the existence of God, drawing on his own spiritual journey from skeptic to believer. 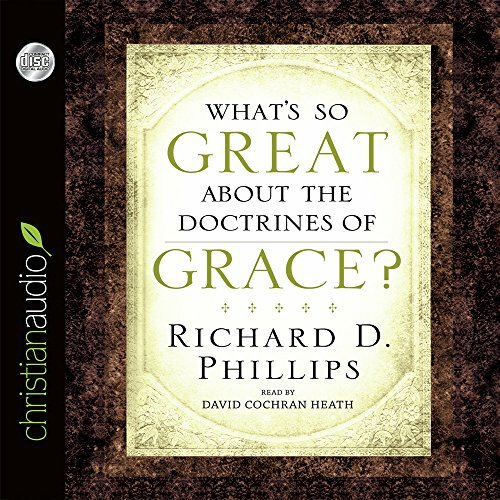 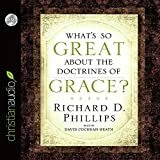 9781633893801 | Unabridged edition (Echristian, August 15, 2015), cover price $18.98 | About this edition: In What's So Great About the Doctrines of Grace? 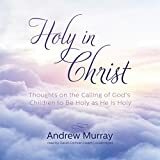 9781504618687 | Unabridged edition (Blackstone Audio Inc, July 28, 2015), cover price $76.00 | About this edition: God has called his people to be holy. 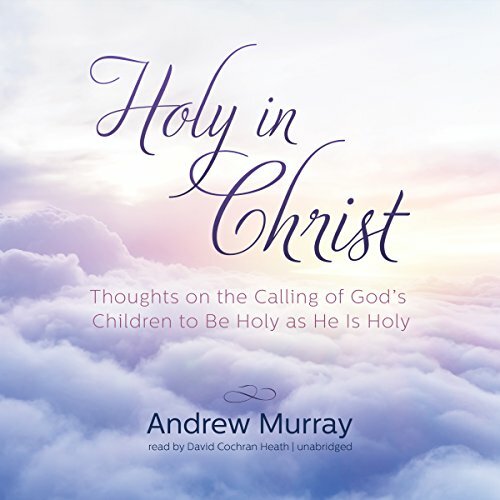 9781504618700 | Unabridged edition (Blackstone Audio Inc, July 28, 2015), cover price $29.95 | About this edition: God has called his people to be holy. 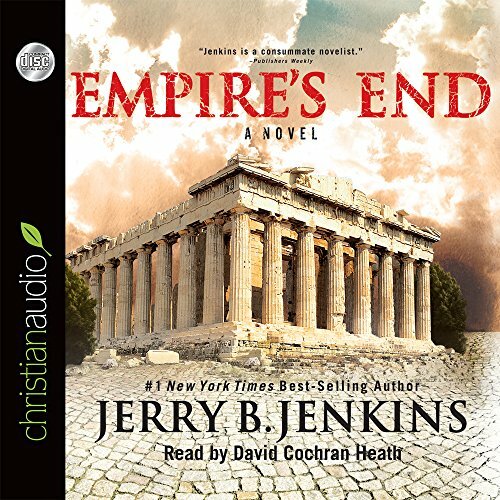 9781633893214 | Unabridged edition (Echristian, June 9, 2015), cover price $21.98 | About this edition: Betrayal. 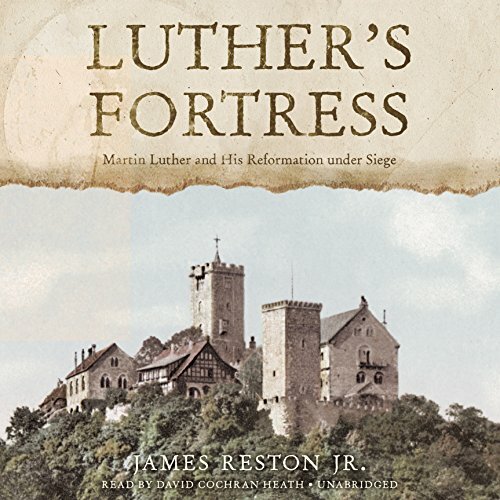 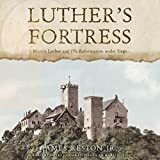 9781481531689 | Unabridged edition (Blackstone Audio Inc, May 5, 2015), cover price $69.00 | About this edition: From a celebrated religious scholar comes a riveting account of the Catholic Church s failed attempt to crush Martin Luther and his Reformation. 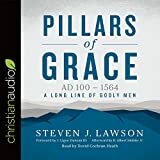 9781633891791 | Unabridged edition (Echristian, February 15, 2015), cover price $39.99 | About this edition: In this first volume, Dr.
9781633891678 | Unabridged edition (Echristian, January 1, 2015), cover price $19.99 | About this edition: The Gospels The King James Version has continued to this day to be one of the most beloved and widely sought after translations of the bible into the English language. 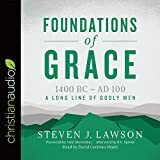 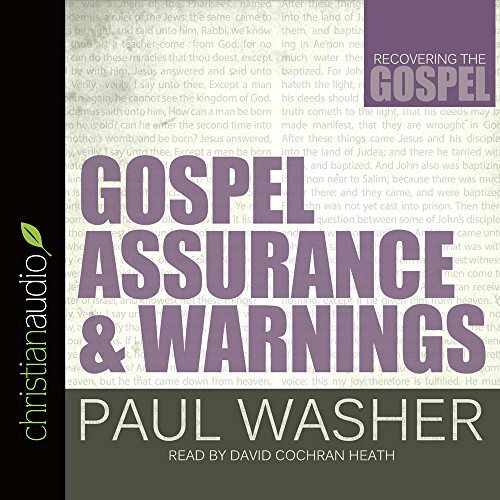 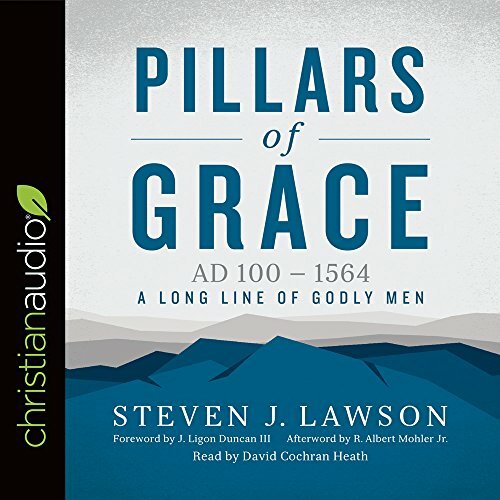 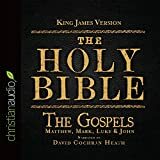 9781633890237 | Mp3 una edition (Echristian, January 1, 2015), cover price $19.99 | About this edition: The King James Version has continued to this day to be one of the most beloved and widely sought after translations of the bible into the English language. 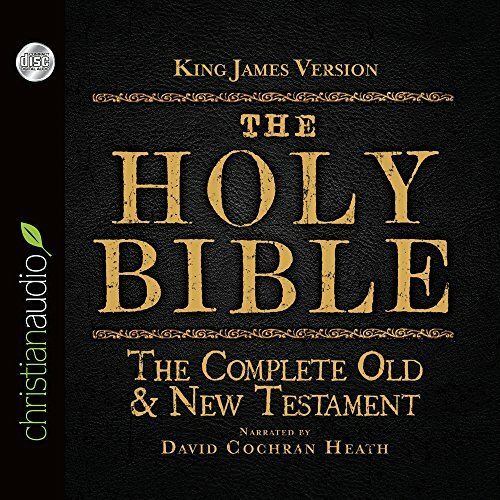 9781633890220 | Unabridged edition (Echristian, January 1, 2015), cover price $29.99 | About this edition: The New Testament on Audio CD The King James Version has continued to this day to be one of the most beloved and widely sought after translations of the bible into the English language. 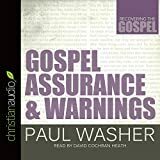 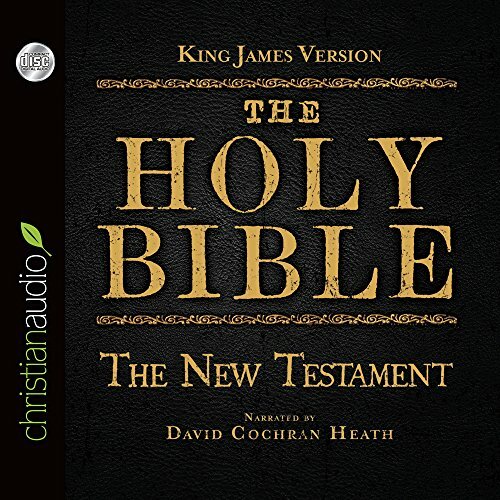 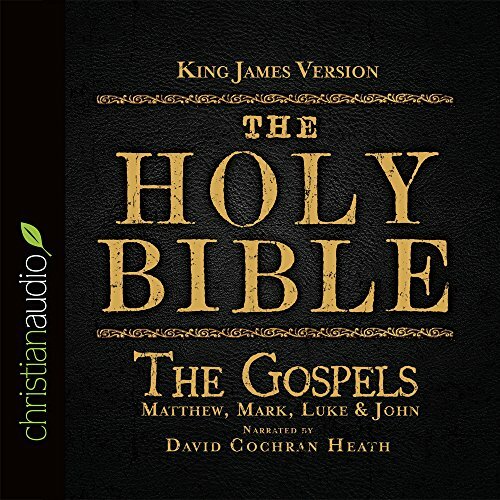 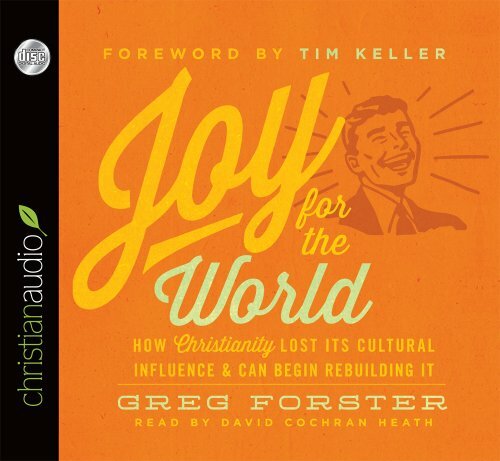 9781633890244 | Mp3 una edition (Echristian, January 1, 2015), cover price $12.99 | About this edition: The New Testament on Audio CD The King James Version has continued to this day to be one of the most beloved and widely sought after translations of the bible into the English language. 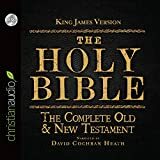 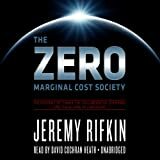 9781483006413 | Unabridged edition (Blackstone Audio Inc, April 30, 2014), cover price $105.00 | About this edition: [LIBRARY EDITION Audiobook CD format in sturdy Vinyl Case with cloth sleeves that keep compact discs protected. 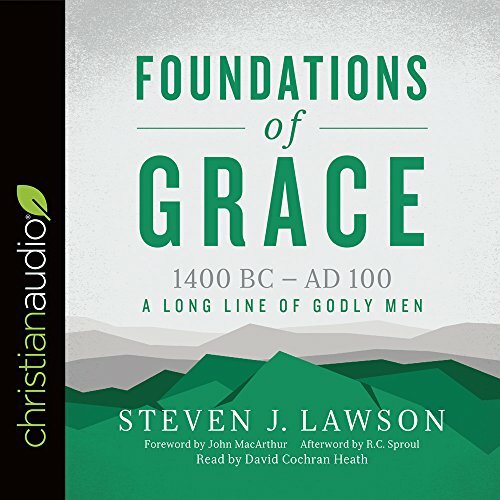 9781633891814 | Unabridged edition (Echristian, March 31, 2014), cover price $39.99 | About this edition: The doctrines of grace are often known as the five points of Calvinism, but they were not the invention of John Calvin or his reforming cohorts of the sixteenth century. 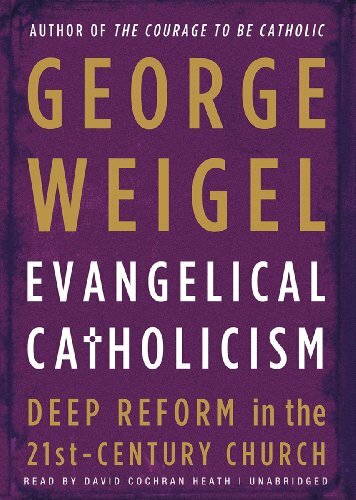 9781610457835 | Unabridged edition (Echristian, February 28, 2014), cover price $24.98 | About this edition: Many of us recognize the declining influence of the church today. 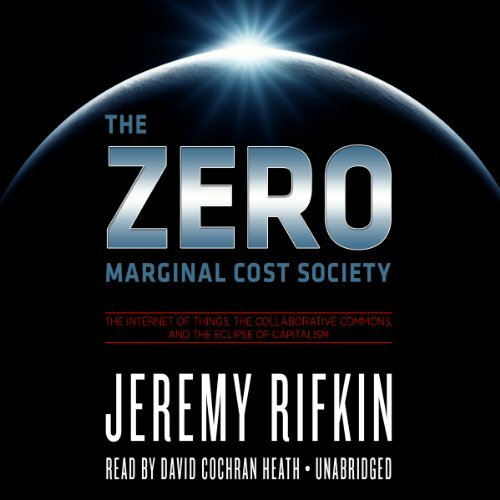 9781482958829 | Unabridged edition (Blackstone Audio Inc, November 4, 2013), cover price $59.95 | About this edition: [Library Edition Audiobook CD in sturdy Vinyl case. 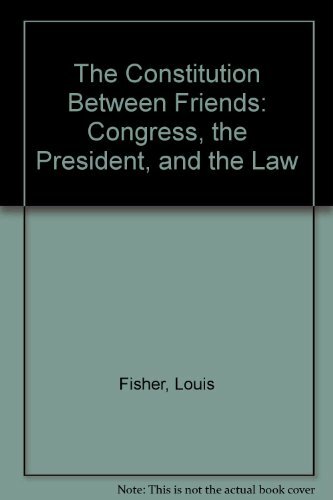 9780312165314, titled "The Constitution Between Friends: Congress, the President, and the Law" | Palgrave Macmillan, April 1, 1978, cover price $9.95 | also contains The Constitution Between Friends: Congress, the President, and the Law | About this edition: Analyzes the current balance of power between the three branches of U. 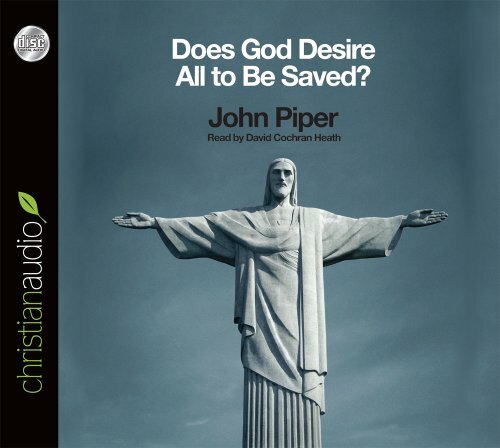 9781610457187 | Unabridged edition (Echristian, September 30, 2013), cover price $9.98 | About this edition: When people start talking about predestination versus free will, the question is nearly always raised: Does God desire all to be saved? 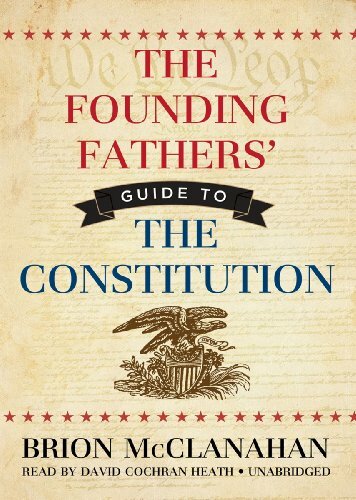 9781470826574 | Unabridged edition (Blackstone Audio Inc, August 1, 2012), cover price $29.95 | About this edition: [Read by David Heath] What does the Constitution really mean? 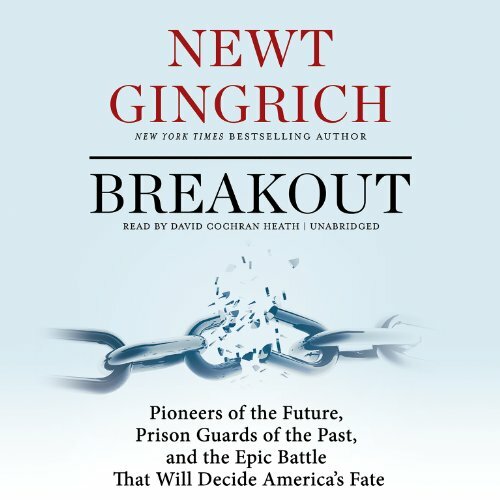 9781482912562 | Unabridged edition (Blackstone Audio Inc, March 22, 2013), cover price $90.00 | About this edition: [Library Edition Audiobook CD in Vinyl case. 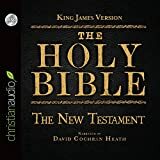 9781482912531 | Mp3 una edition (Blackstone Audio Inc, March 1, 2013), cover price $29.95 | About this edition: [MP3CD audiobook format in Vinyl case. 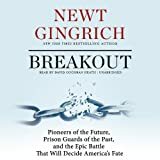 9781470899424 | Mp3 una edition (Blackstone Audio Inc, January 28, 2013), cover price $29.95 | About this edition: [MP3CD audiobook format in Vinyl case. 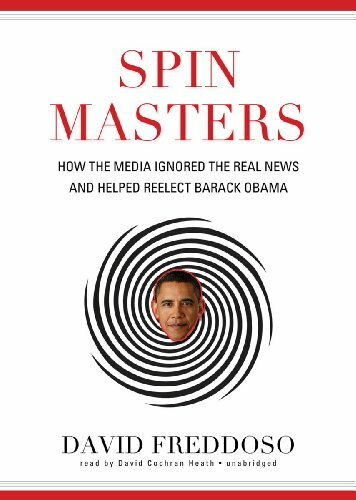 9781470899448 | Unabridged edition (Blackstone Audio Inc, January 28, 2013), cover price $29.95 | About this edition: [Read by David Cochran Heath] The biggest story of the election was how the media ignored the biggest story of the election. 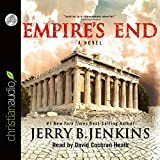 9781470826567 | Unabridged edition (Blackstone Audio Inc, August 1, 2012), cover price $76.00 | About this edition: [Library Edition Audiobook CD in vinyl case.